Material design is design language developed by Google in 2014. While developing Material Design this awesome design is codename as Quantum Paper. Material design extends the use of grid layout, responsive animations and transitions, padding, and depth effects such as lighting and shadows. Google introduces this design to the world with their apps. By 2015, most of the Google apps like Gmail, YouTube, Google Drive, Google Docs, Sheets and Slides, Google Maps, Inbox, Google+ etc adopted this design language. Inspired by Google’s material design concept, Bootstrap extended to MDBootstrap. Also known as MDB or Material Design Bootstrap. MDBootstrap is different in many aspects. You can figure out these difference in on this post. As the material design is a new concept in web designing. MDB got highlighted. And we also know WordPress has a place on the internet. So the introduction of material design to WordPress is the next thing. SO in this post, I introduce official MDBootstrap WordPress (MDW) theme to you. If you want to add material design to your WordPress site’s Dashboard, please follow this post. This theme is for the E-commerce WordPress site. Ecommerce Theme comes with the most useful and popular plugins, which will help you manage your business. The landing page it the most powerful way to create an extra strong impression. And a landing page with material design can take your site to next level. Portfolio theme is for the artist, photographer, model or any other creative professionalist. With a portfolio theme one can beautifuly represent their piece of magic. If you are a blogger or want to be a blogger. 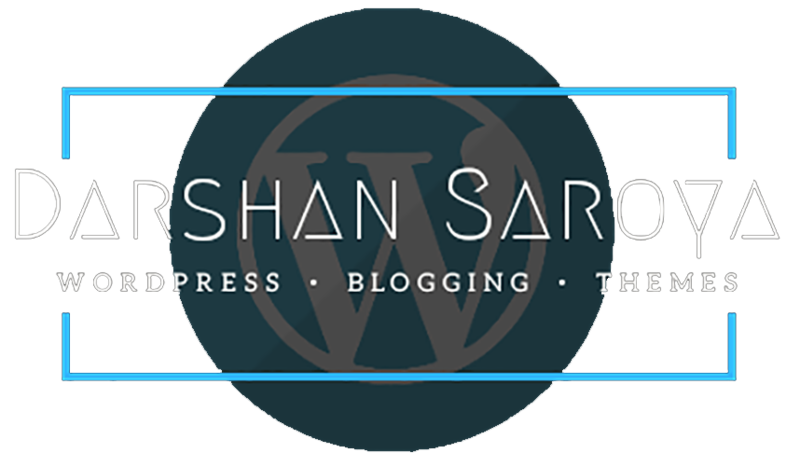 Blog theme is the best choice for you. This theme gives you the power of WordPress along with latest design trends, that is, material design. Magazine theme allows to you browse all the content of your site. And a magazine theme with a material design is the best choice to put an expression to the reader. Material Design is a revolutionary experiment in web designing. Many sites adopted the material design UI for their site. WordPress user also want to adopt MDBootstrap for their sites. MDBootstrap launches many WordPress themes (MDW) with material design. You can find them at official store. Note: Theme Images are taken from MDW Official Store. Hope you like this post? Let me know your views about this post in comments section.